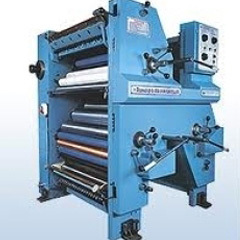 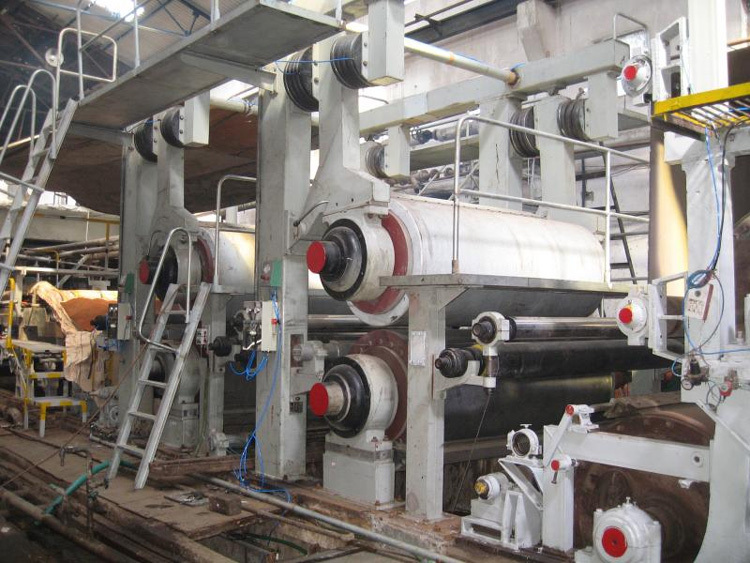 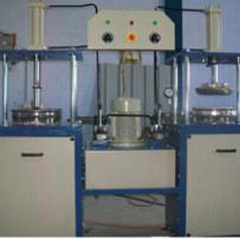 Azimuth International provides a wide rage of 5 Ply Corrugated Cardboard Production Line. 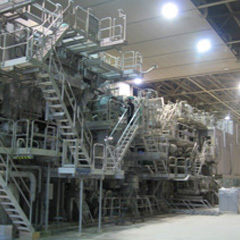 The mechanical speed of this 5 Ply Corrugated Cardboard Production Line is 180 m/min and sheet breath is 2000 mm. 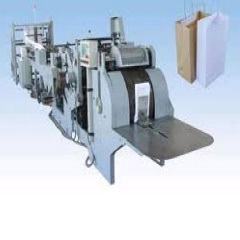 The economical production speed of 5 Ply Corrugated Cardboard Production Line is 150-180m/min, single wall (3 ply), 130-150m/min, double wall (5 ply).